Your baby is on the way. You have had the baby shower. The problem is, you received a whole bunch of useful items, as well as furniture, but you have no idea how to decorate your child’s room. 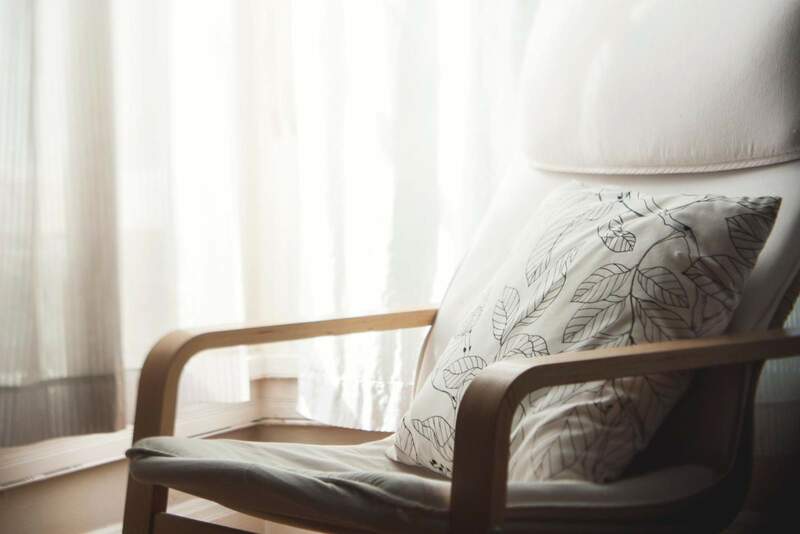 Throughout your pregnancy, you’ve had an idea of how to decorate the space, but now with all of these pieces that don’t match, you’re not quite sure if your decorating skills can overcome this latest challenge. 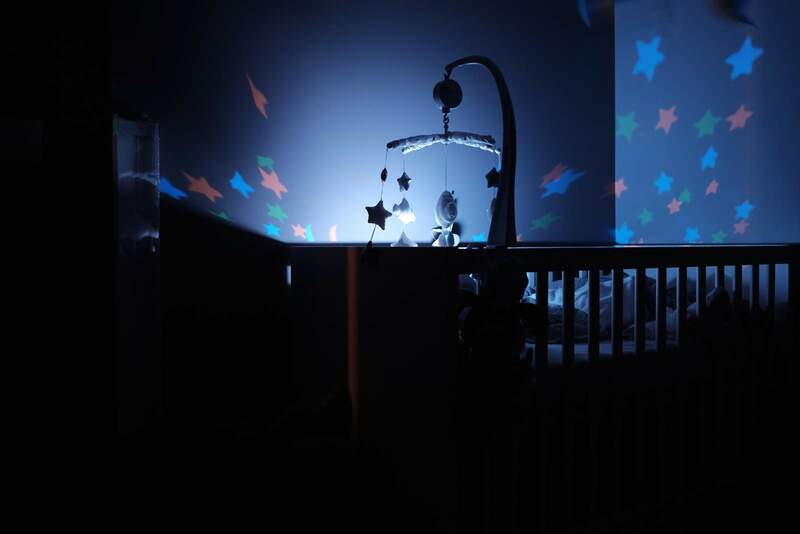 Fortunately, here are some tips for expectant parents to decorate a room for their new arrival. Decorating a child’s room is no different than decorating the rest of the home. When people decorate, they do so to create a warm, inviting space for their guests, and more importantly, for themselves. The same is true with decorating a space for a child on the way. When finished, the parents-to-be create a cosy place for their child to sleep and for them to care for the infant. Depending on the approach, parents can be outlandish when designing a nursery or they can create a comfortable, safe space on a budget. Overall, when designing a room for an infant or small child, parents should keep both safety and beauty in mind. When designing a space for an infant, keep in mind that children grow, and fast. The blue butterfly wallpaper that matches the crib might not be ideal in a couple of years when your toddler decides that he or she wants the latest superhero as a part of his or her bedroom décor. In other words, remember that you want to be able to easily exchange pieces and wall colouring as your child gets older. Also, make sure to include items that are necessary for a small child. For example, having a changing table should be a priority in designing a baby room. All of this can be done by balancing form (the design of the space) with function (making the space useful for more than its aesthetic qualities). When your baby begins to crawl and even walk on his or her own, he or she will naturally want to explore the environment. Because of this, parents should make sure that any hidden dangers are removed from the space. You might choose to cover any electrical sockets to avoid accidents. Also, it’s important to prevent furniture accidents. Make sure that the baby’s crib follows safety standards, which state that there should be no more than 2 3/8″ (6cm) of space between slats. Also, keep the baby’s space clear of excessive pillows and blankets that might entrap the child. Brace taller pieces of furniture into the wall to prevent accidents where tall furniture may fall on the small child. Again, when having to match different pieces to furniture, choose colours that easily blend with the pieces that you have. Opt for colours that can remain on the wall as the child grows into new furniture. One additional factor to consider before painting the walls is to look at what you have before choosing a colour. When decorating a room, first look for the essentials, i.e. a cot, dresser, nightstand and lamps. Parents do not have to spend lots of money on a cot to find a comfortable one. Look for convertible three-in-one beds that can continue being used as the infant becomes a child. Try to keep bedding to a minimum by sticking to pretty-patterned bedding with minimal styling as well. Also, maximize the use of space by purchasing pieces that can double as storage spaces For example, install shelves to store items such as nappies and other essentials and get a dresser that doubles as a changing station. Look for unusual pieces, buy vintage and for inexpensive options, shop IKEA do practical, low-price furniture. Decorate the space with funny animal art, and if the larger pieces are too expensive, then get smaller pieces. Spark up window space by installing DIY shutters, which will also help you regulate how much light comes into the space. Decorating in and of itself can be fun, and when decorating for a child, you have the chance to design a practical, yet whimsical room. However, remember that while most parents would love to keep their infants as children forever, your child will grow, and the room should grow to reflect his or her development. By keeping decorating simple in the beginning, you can avoid complications later on.